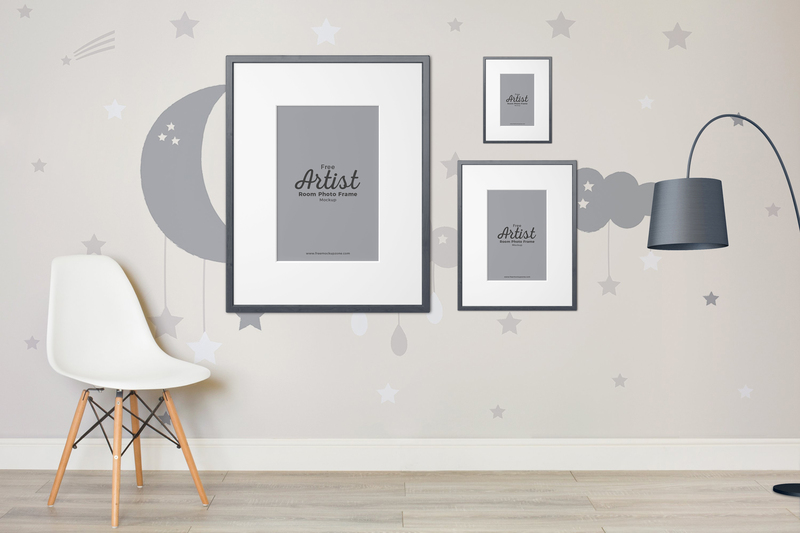 The freebie of the day is Artist Room Frame Mockup. This is one of the best mock-up to showcase your designs. The PSD file having the smart-layer, which help you to get the desire result. Feel free to download and must watch our daily freebies.